The water production line equipment fit in container(20’ or 40’)exquisitely,not only conducive to transport,but also helps to field hoisting,placement abd rapid in use,the operation management has been greatly facilitate the equipment running.More important is to avoid the pipe,device installation,a large number of civil works; this will reduce investment cost,especially for remote areas,island regions.This set of equipment both fixed installation,mobile installation can also be applied to field operations and disaster relief emergency use. 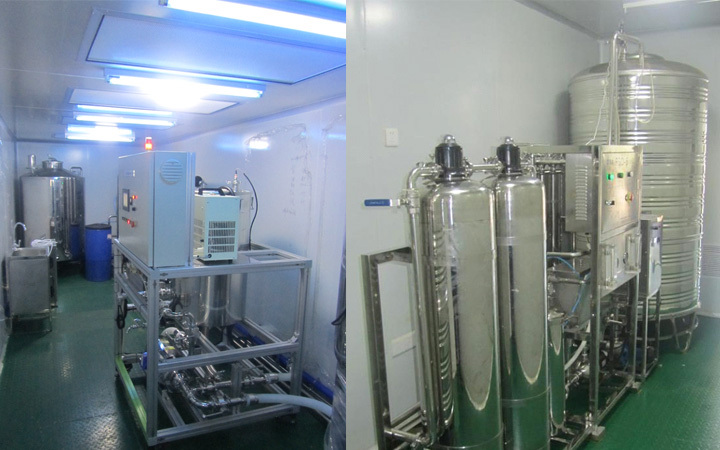 Mobile water treatment plant is reliable and cost effective, it service to meet the problem of water crisis. 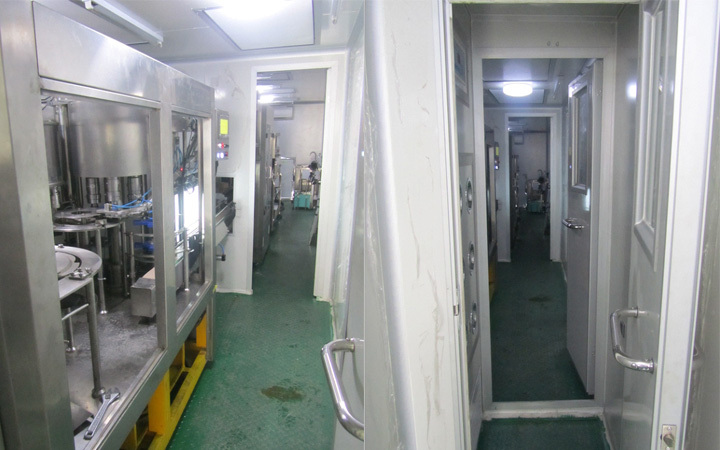 Some kinds of water treatment units are installed on a mobile container with different the water treatment equipments. 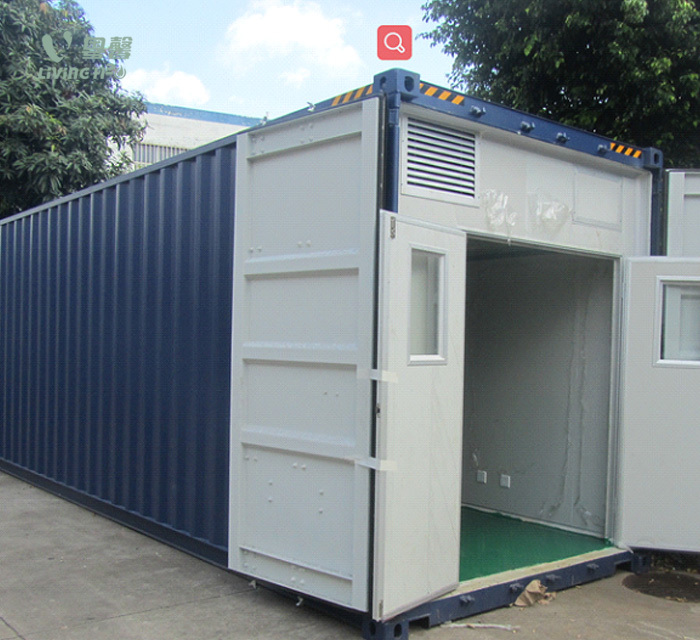 The container can reach the on-site within a short time. Containerized Wastewater Treatment Plant is widely to be suitable for life/urban sewages and it also is suitable for industrial wastewater. 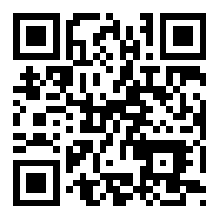 Such as: Office building, Market, Hotels, Organ school, Factory, Townships town, Municipal administration and so on.